Maintaining proper skin care is, of course, essential throughout all seasons. However, a change in routines and treatments when the leaves turn orange and the corn mazes whither will help keep your skin looking and feeling great once Old Man Autumn comes a-knockin’. Recently, Elle Magazine published a half-dozen tips to help get you and your skin safely through the annual transition from iced tea to hot cocoa. Get thee a humidifier. It’ll help you combat the dry skin that would otherwise result from alternating exposure to the warmer temperatures inside, and the increasingly cooler weather outside. Heavy cream: it’s not just for Thanksgiving recipes, anymore. Elle recommends trading in your lotions for the more nourishing effect of heavier skin creams. To help recover from any sun exposure that managed to get by your sunscreen during the warmer months, Elle suggests Clinique Smart Custom-Repair Serum. I could get technical about how it works, but it really doesn’t matter. Simply apply it, and it’ll do its thing. Switch out your summer cleansers for a “cream wash” or “cleansing oil”. At this point, you may be starting to notice a pattern here- and you’d be correct. Please do this for mostly the same reasons listed in the humidifier bullet point. For this one, Elle suggests using Clinique Take the Day Off Cleansing Oil. To help maintain that cherubic face, opt for a moisturizer containing “glycerin” and/or “dimethicone”. A do-it-yourself peel (chemical peels should be done at the advice of a professional) will help provide you with a fresh start as you re-chart your daily autumn skin care course. So, there you have it. Just a few skin care tips to help tide you over until the spring flowers bloom once again. No worries, though. We’ll be bringing you more as the months go on. 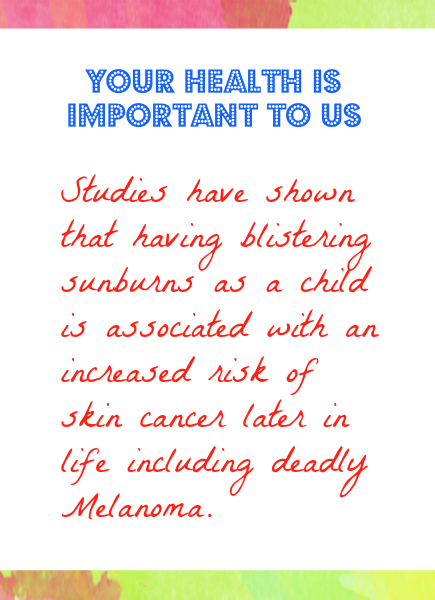 « Can Sunscreen Impact Our Environment?